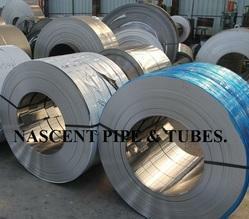 Providing you the best range of stainless steel slit coil and stainless steel coils with effective & timely delivery. We are offering to our clients, a high quality range of Stainless Steel Slit Coil made of stainless steel conforming to ASTM/ ASME A/ SA 240. 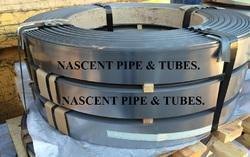 SS slitting coils provides less wastage for the customers.